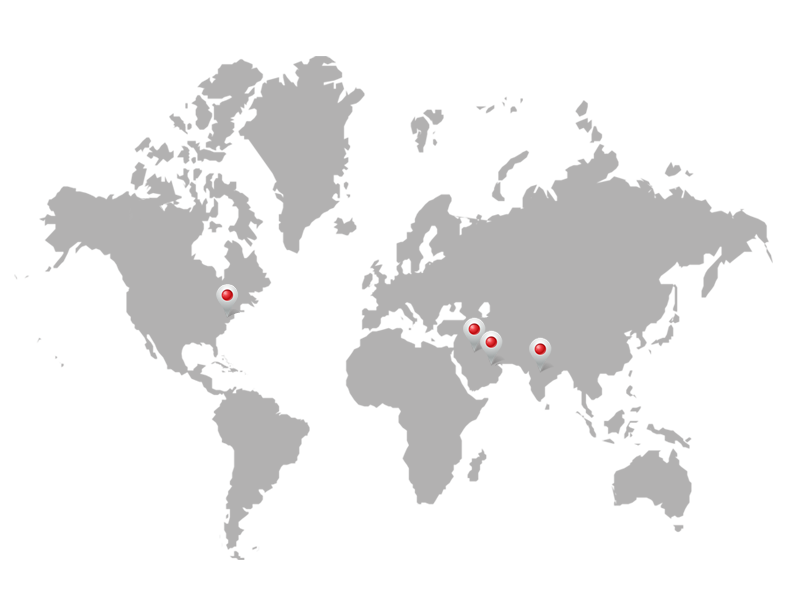 iDataCollector is a perfect solution for almost any tracking application including : IT asset management and inventory management. 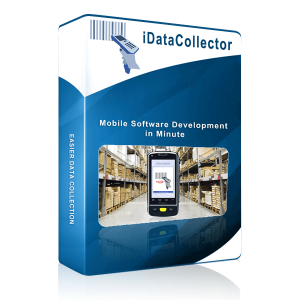 iDataCollector is mobile application builder that gives programmers and non-programmers the ability to build and deploy enterprise class mobile barcode apps in minutes. IDataCollector bridges the gap between custom and off the shelf mobile software giving businesses the best of both worlds without compromise.